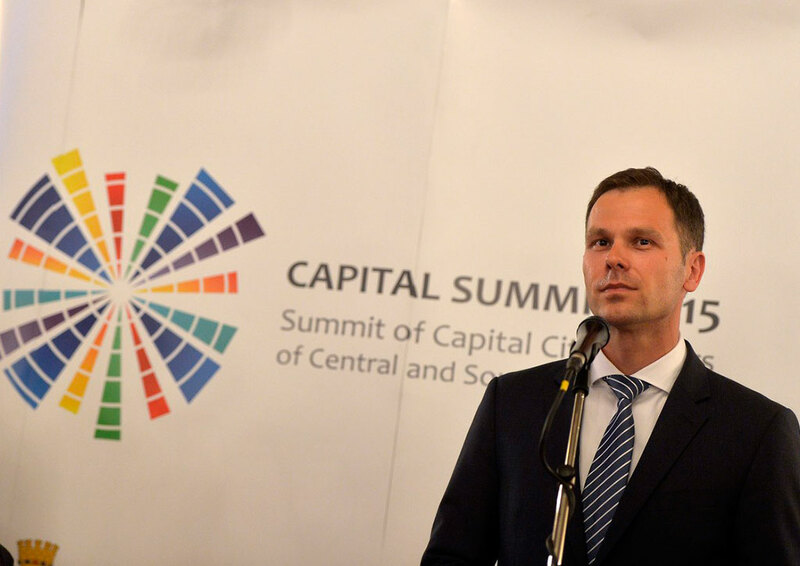 The Summit is attended by delegations of 13 cities, mayors, deputy mayors, members of city councils, who will exchange experiences and discuss capital city administration issues, attempting to collectively resolve these problems. 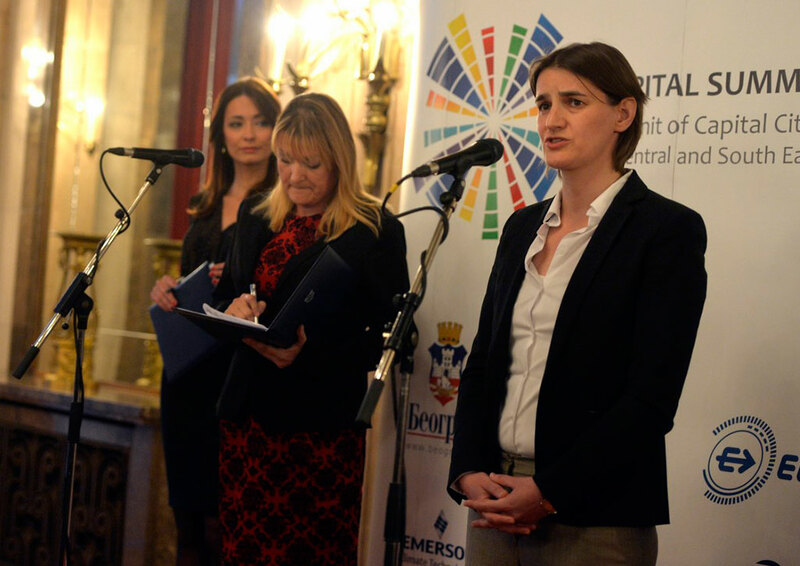 Events of this kind contribute to collaboration between states, regional cooperation, as well as political and economic cooperation. 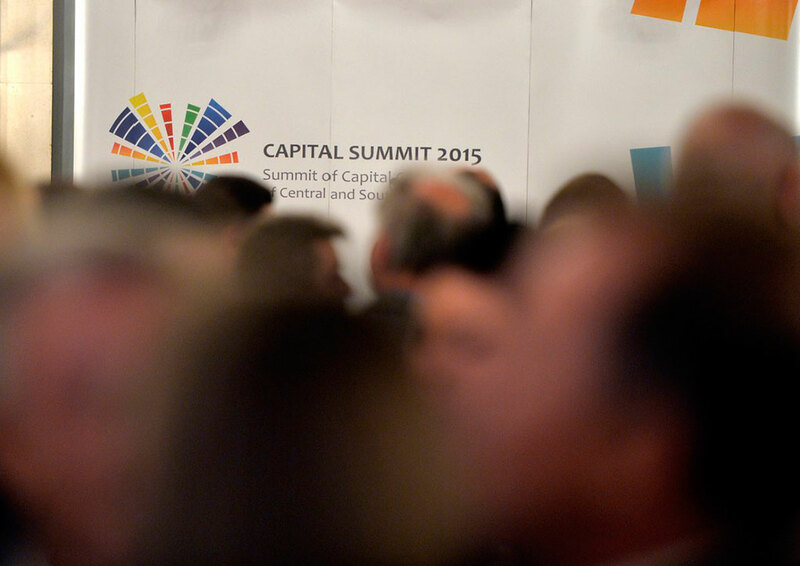 This is why this Summit is so crucial for all of us. 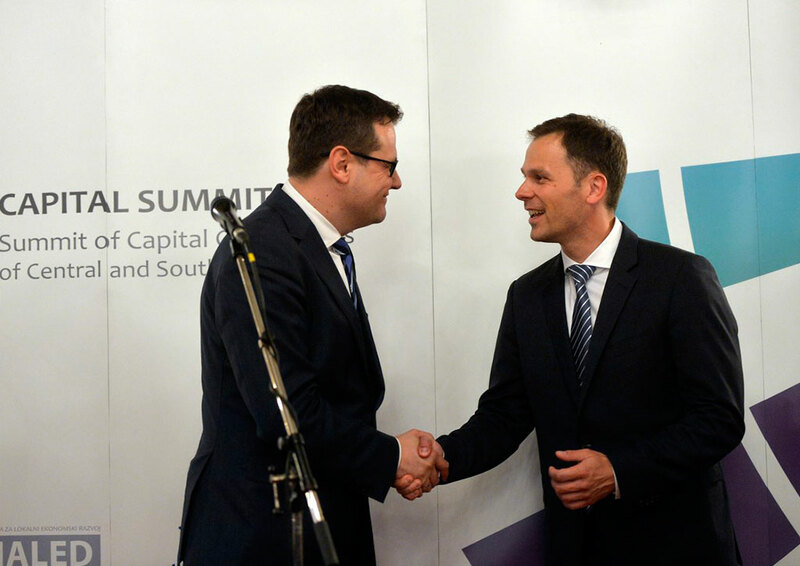 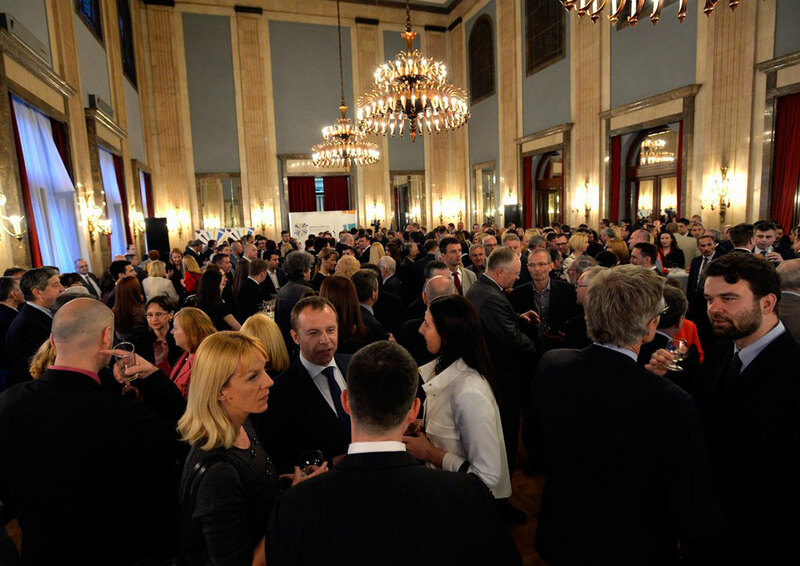 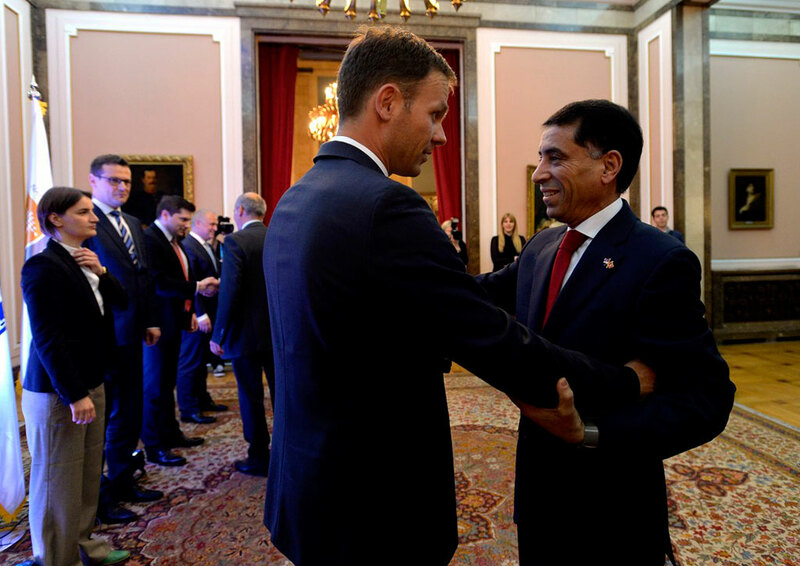 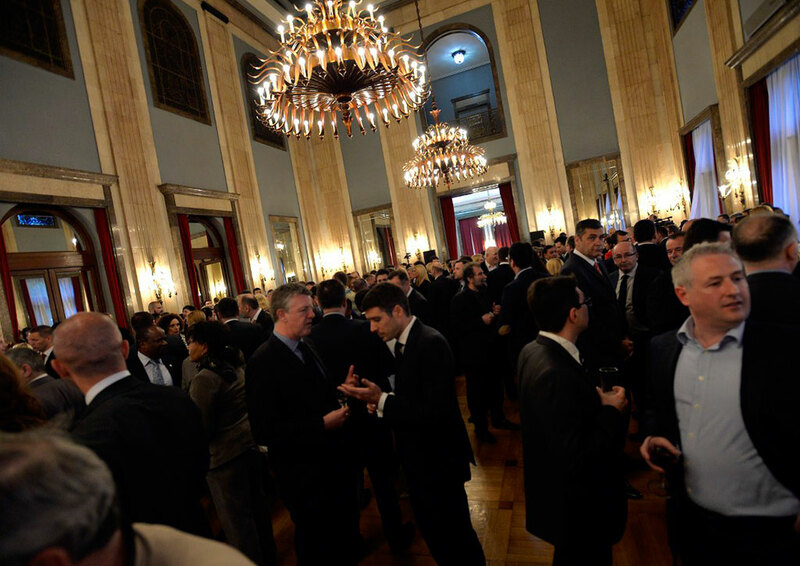 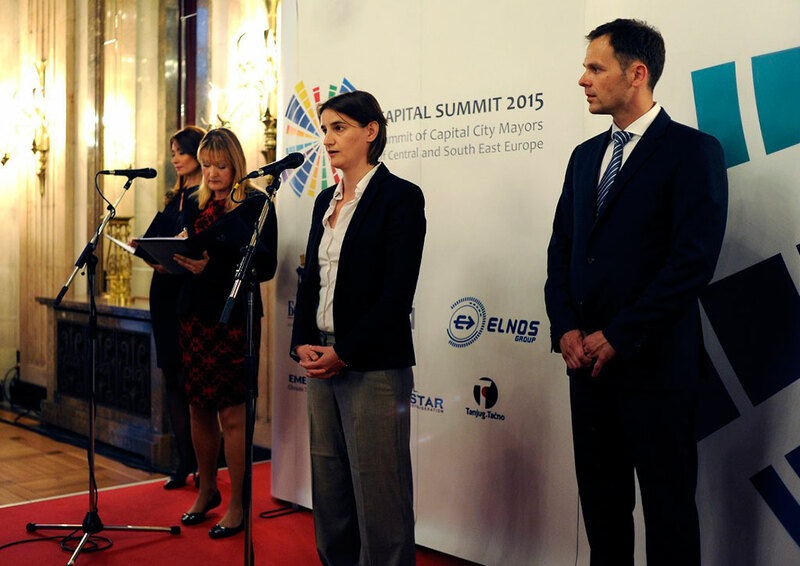 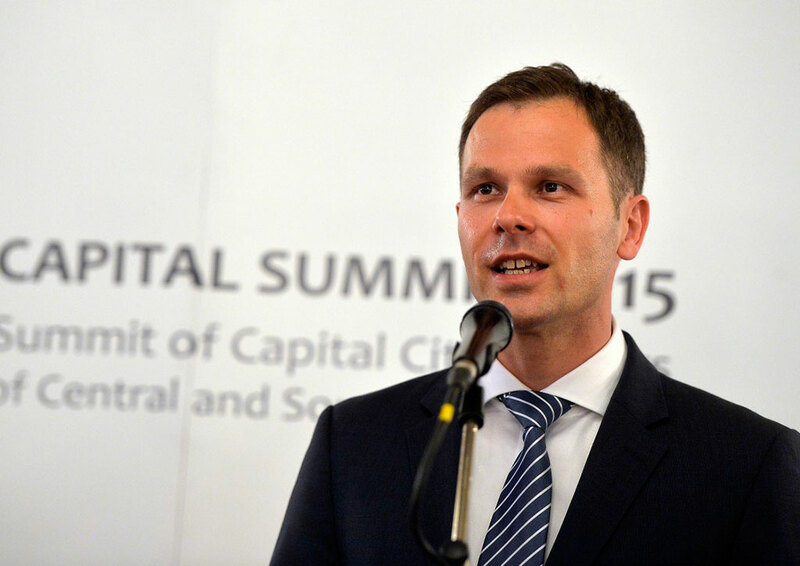 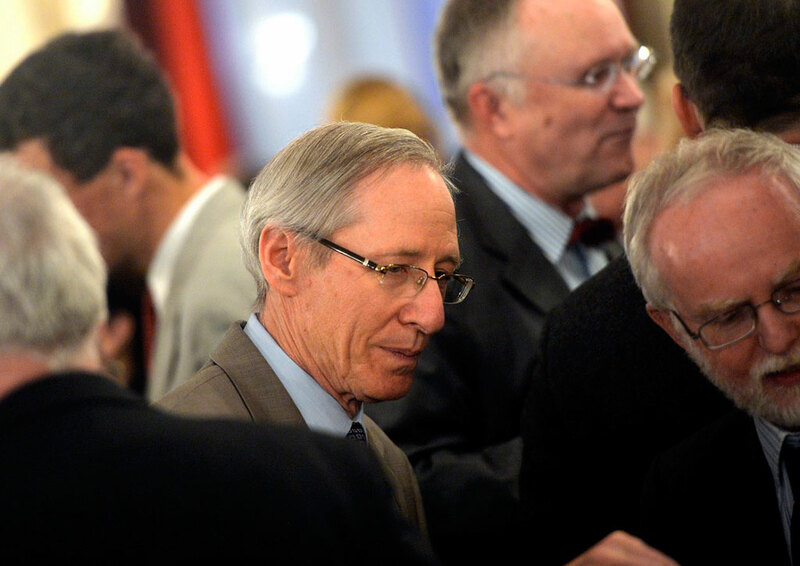 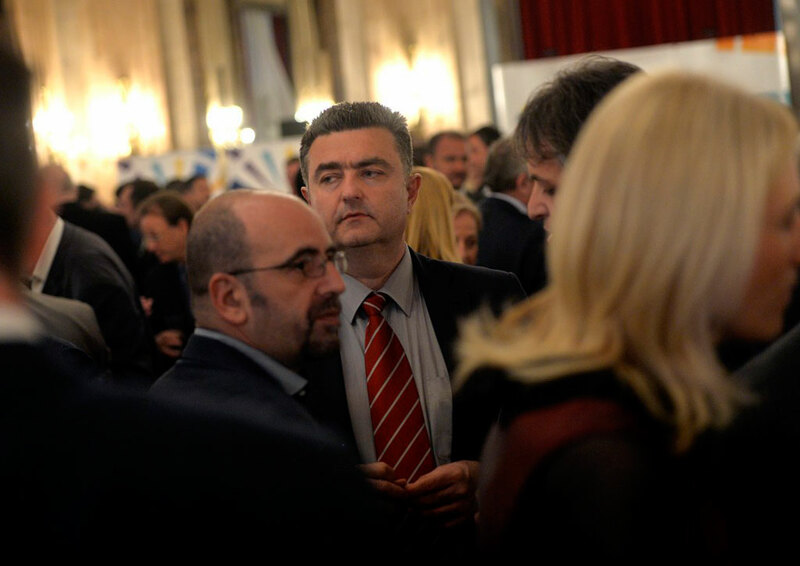 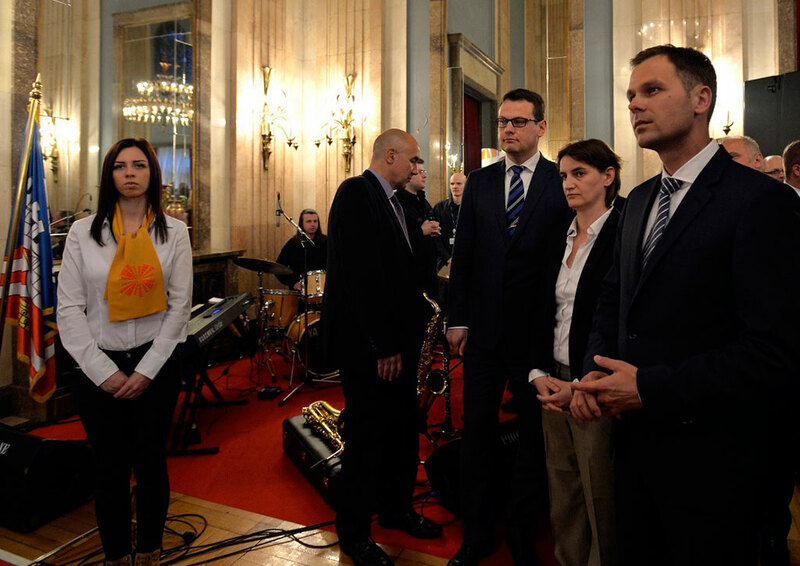 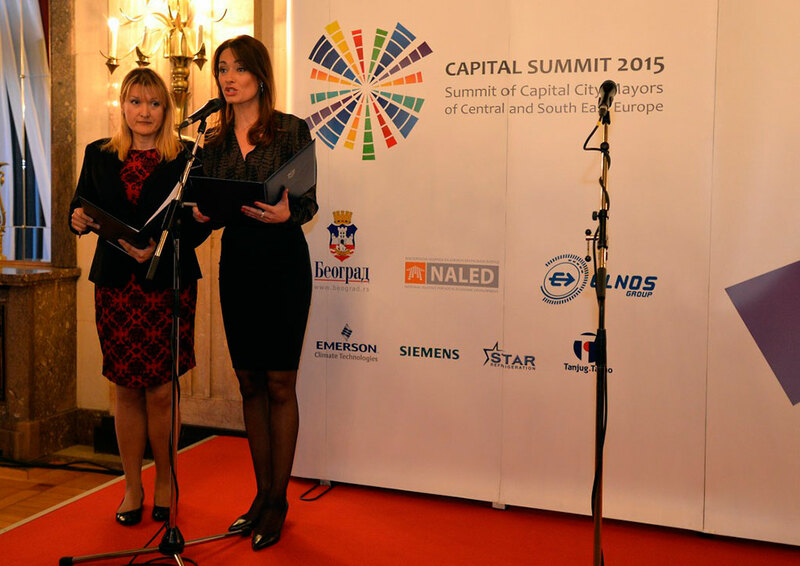 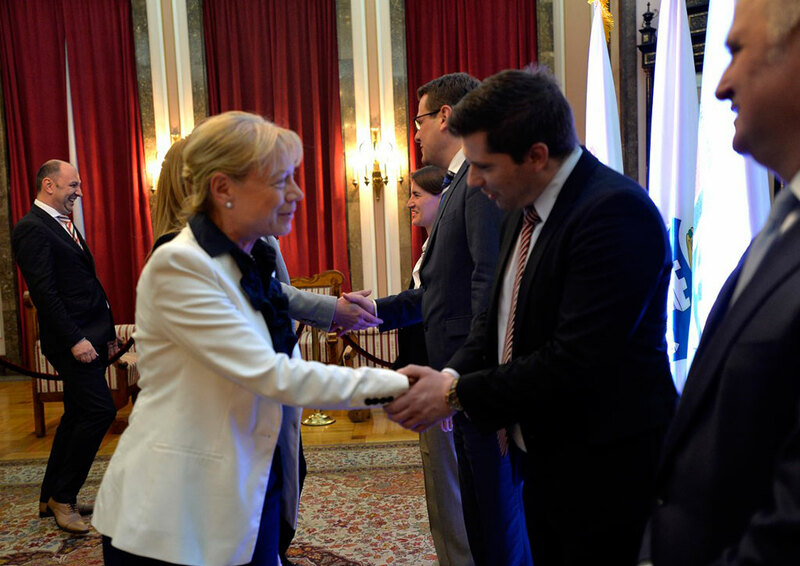 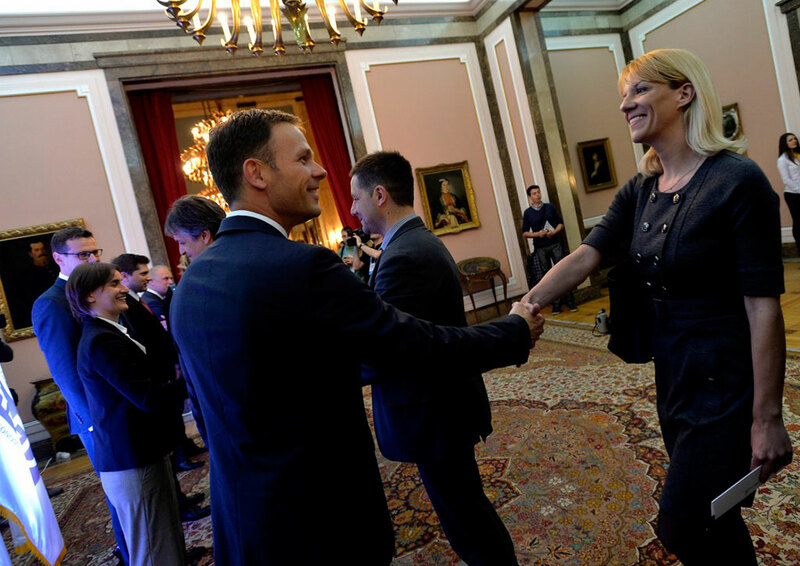 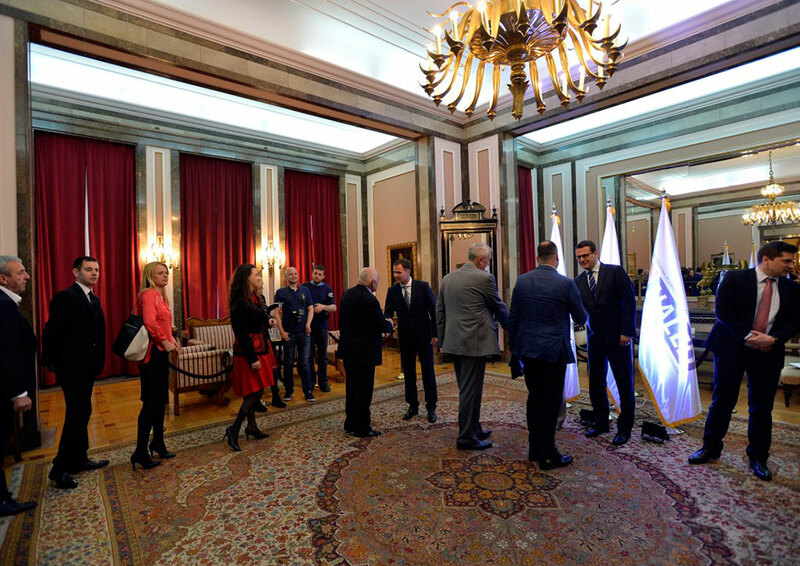 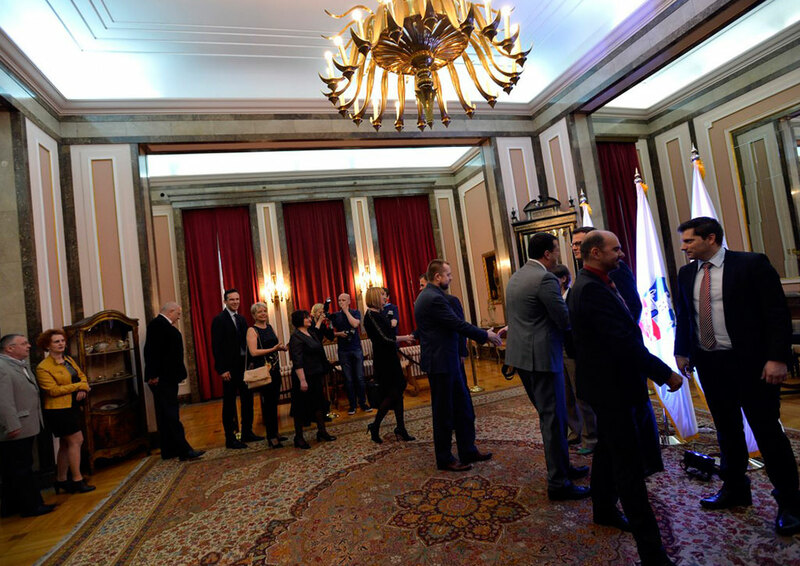 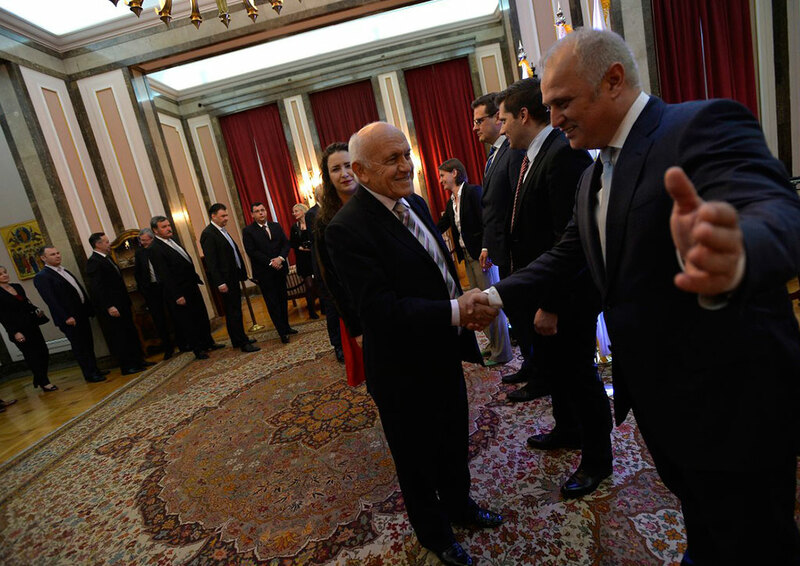 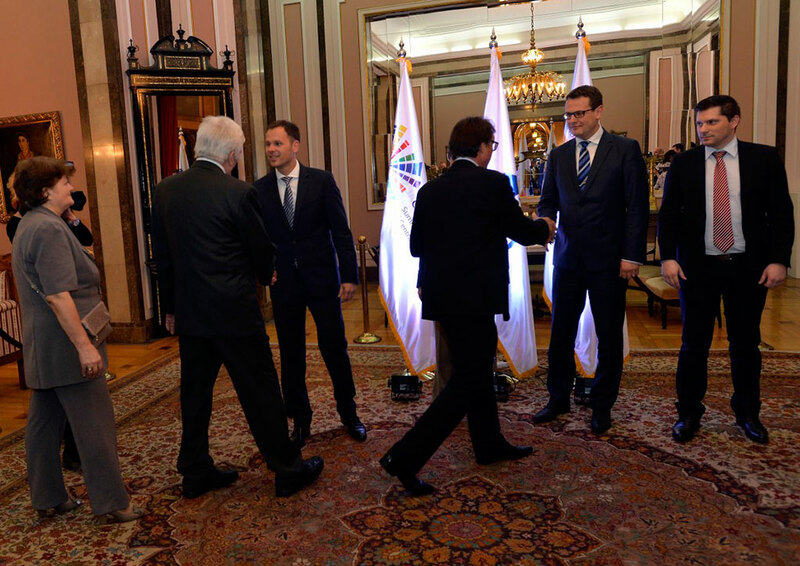 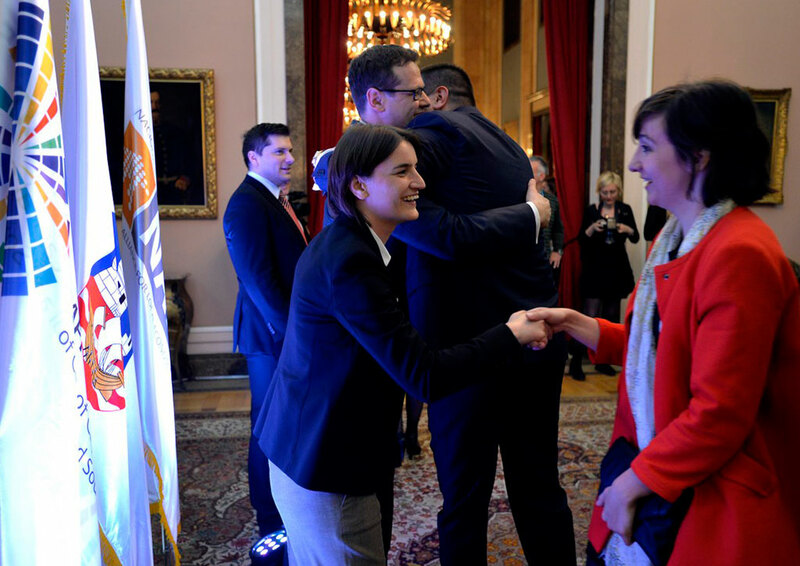 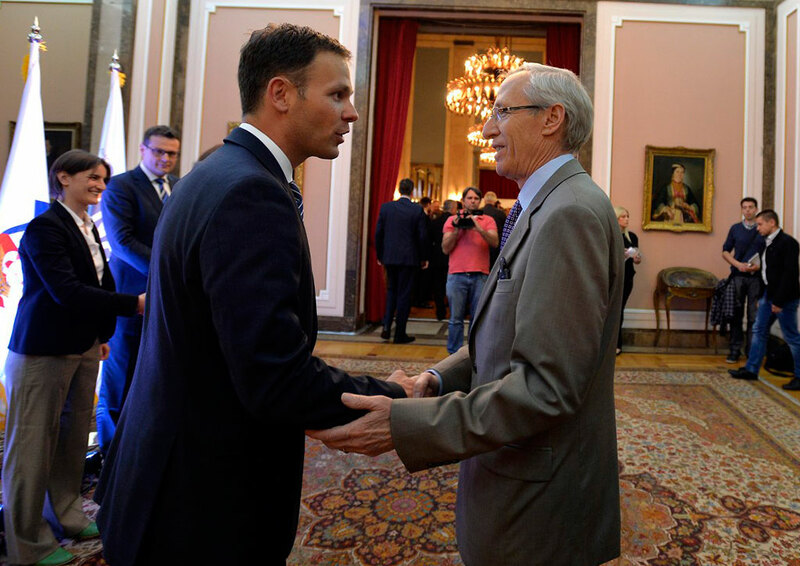 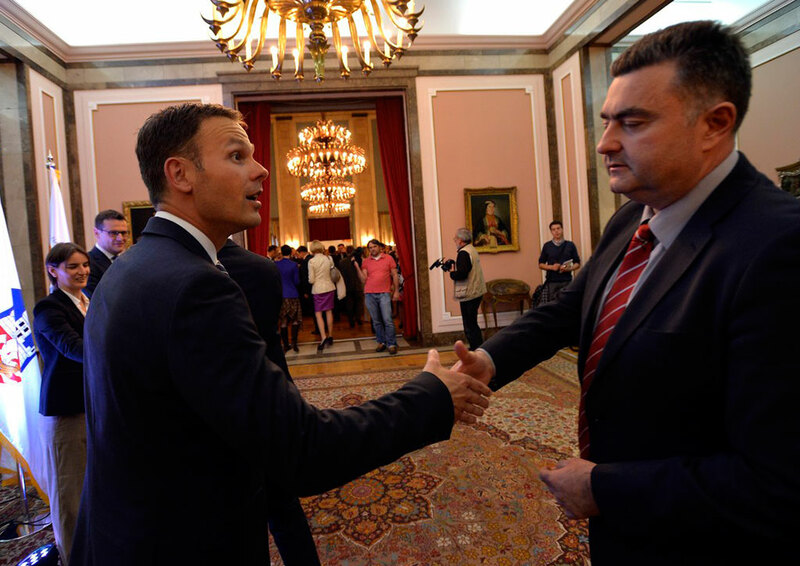 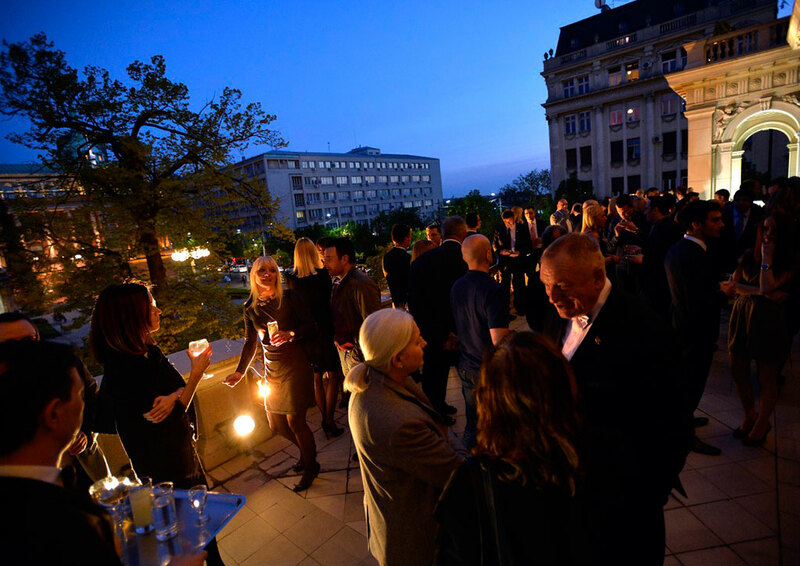 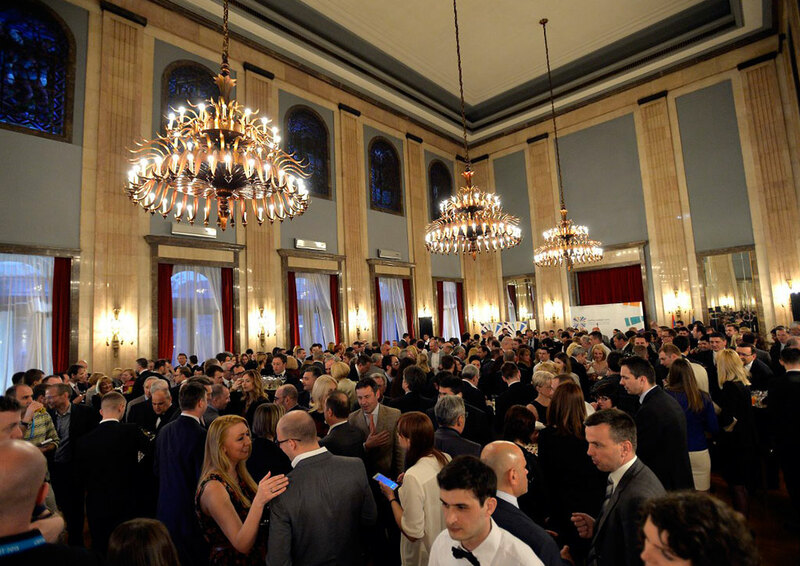 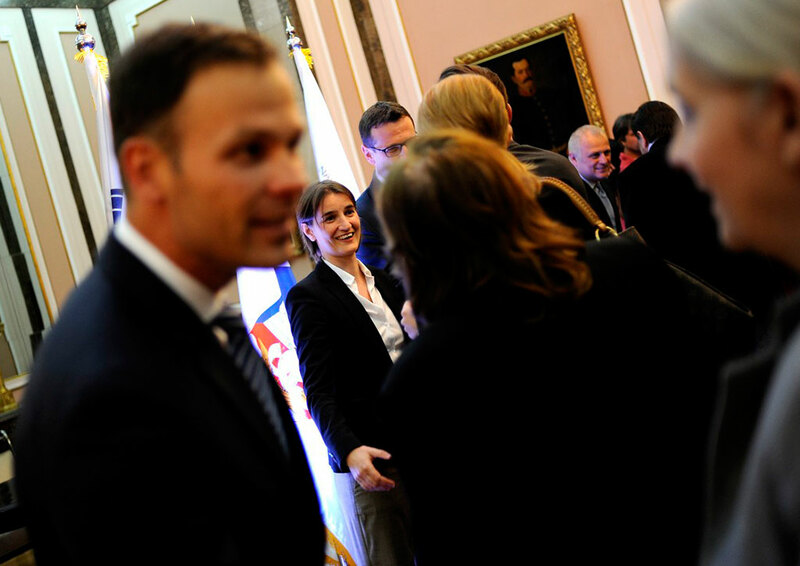 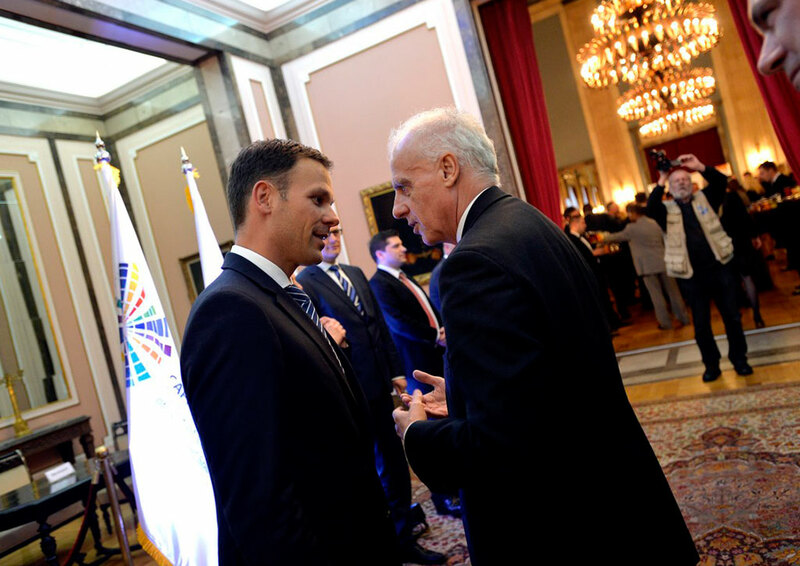 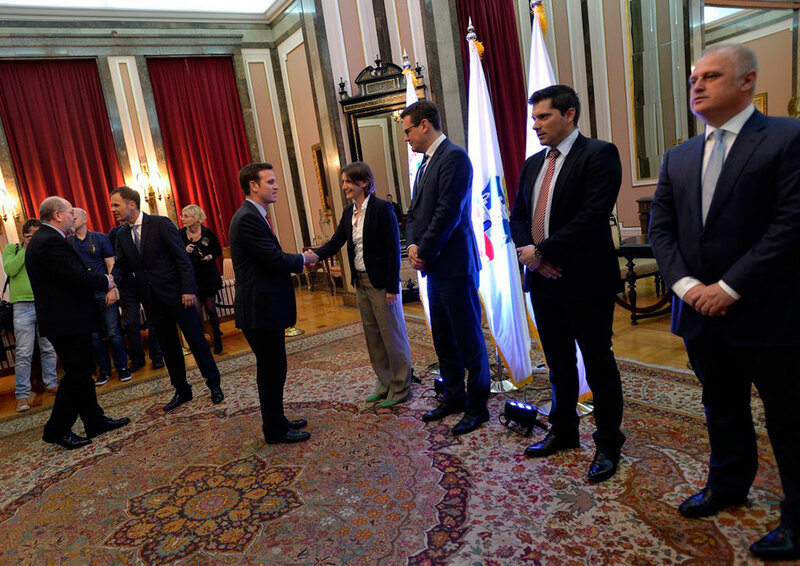 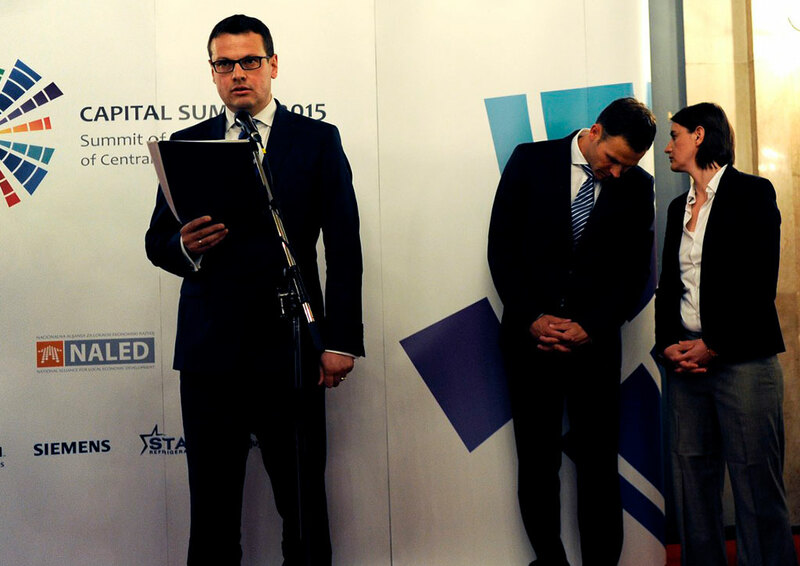 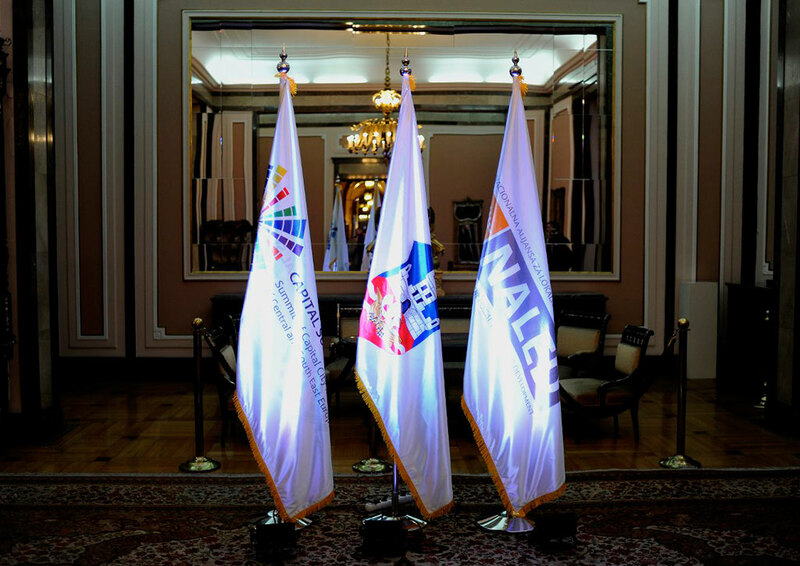 Belgrade is at its most beautiful during this period, when we traditionally celebrate the Days of Belgrade, and I am glad that the Summit is organized precisely in April – said Mayor Siniša Mali, wishing Summit participants a pleasant stay in the Serbian capital. 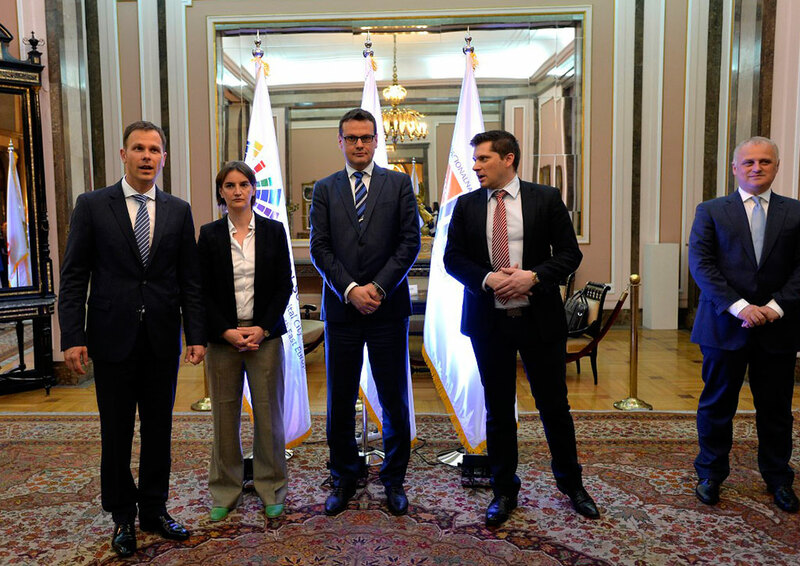 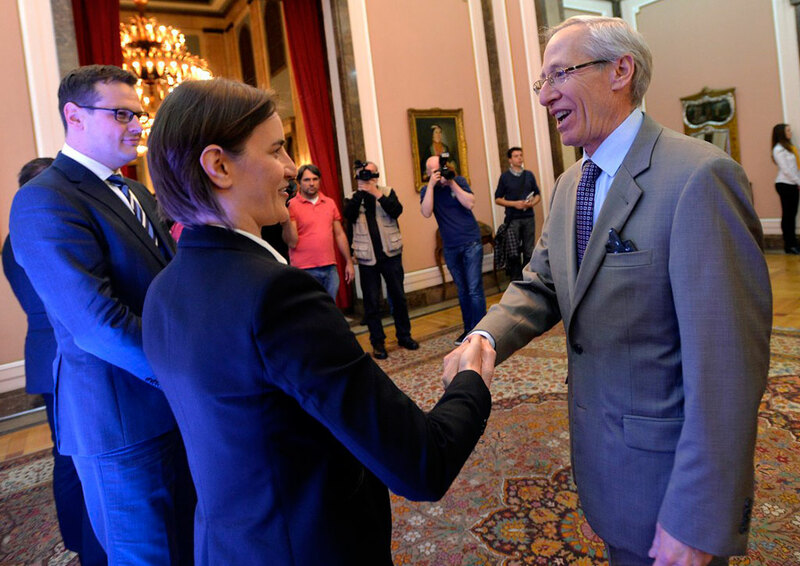 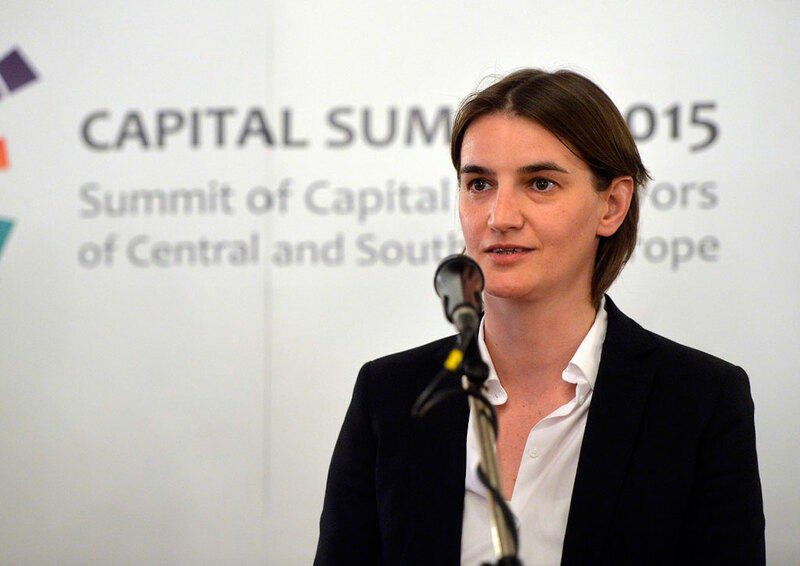 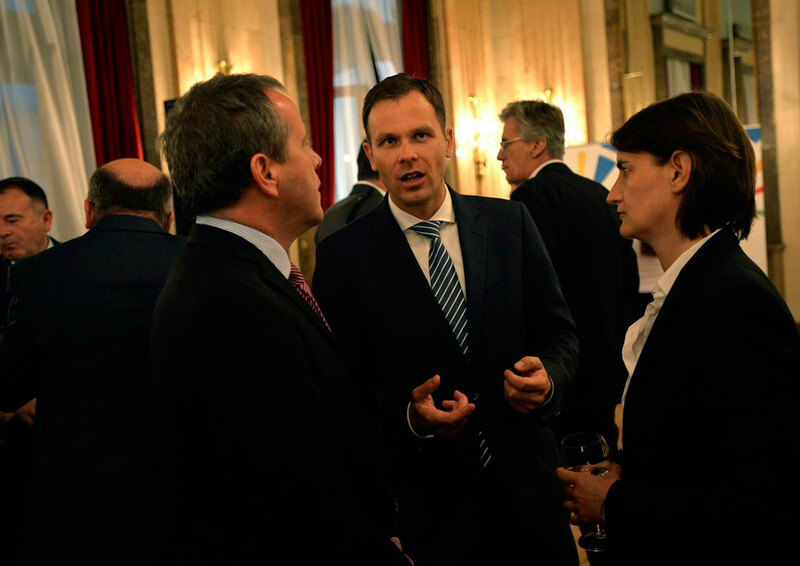 Vice-president of the Managing Board of NALED Ana Brnabić stated that the Summit’s discussion points will be events in Serbia, the region, as well as future plans and possibilities for cooperation in the fields of infrastructure, energetics, and protection of the environment. 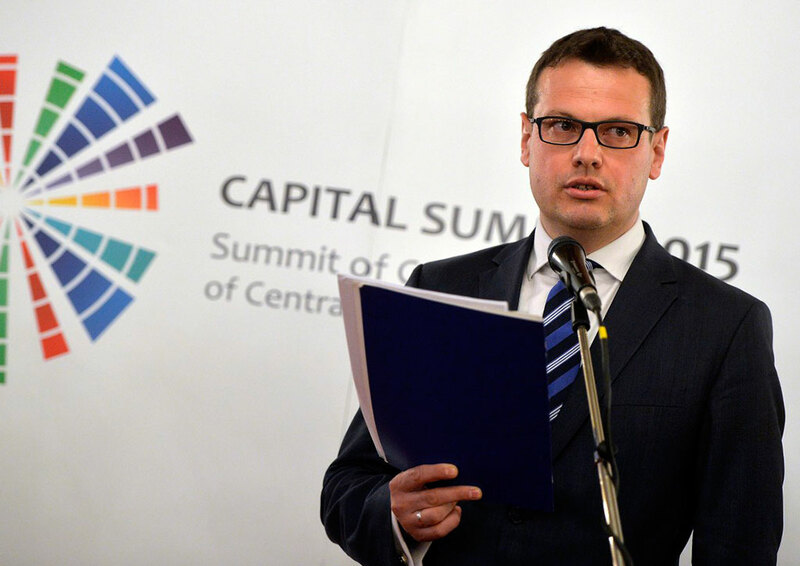 Vice-president of ELNOS Group Branko Torbica emphasized that the Summit’s goal is strengthening regional cooperation, investor attraction, finding the best solutions for infrastructure projects and cooperation in the field of public-private partnerships.